They said that "Every summer has it's own story" and "The tans will fade but the memories last forever". Now, what summer story are you going to tell this 2017? What kind of memories are you going to cherish? 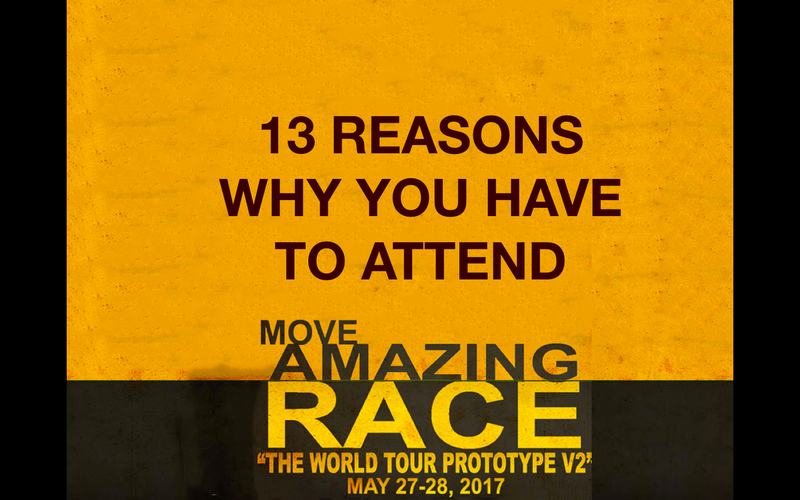 Don't think about it anymore, because we are giving you THE BIGGEST SUMMER TRAVEL EVENT OF THE YEAR - MOVE AMAZING RACE AT BOLINAO PANGASINAN. This event is no ordinary event. it is an excursion where you will meet new people, enhance your skills, teach you how to travel like a pro, and will change your life. 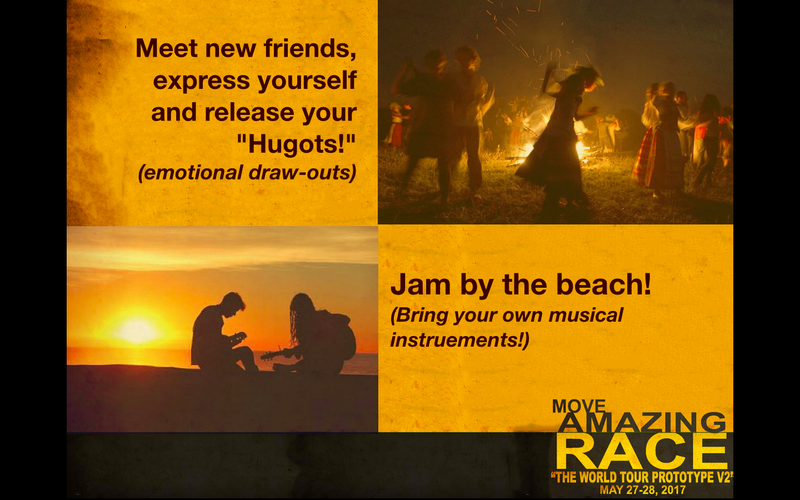 Participants will be divided into groups of 7s so kabarkadas and kapamilyas get to test their strengths as a team. But don't you worry solo travelers, we know you want to meet other people so we will pool you together and who knows, you might get to meet your forever! 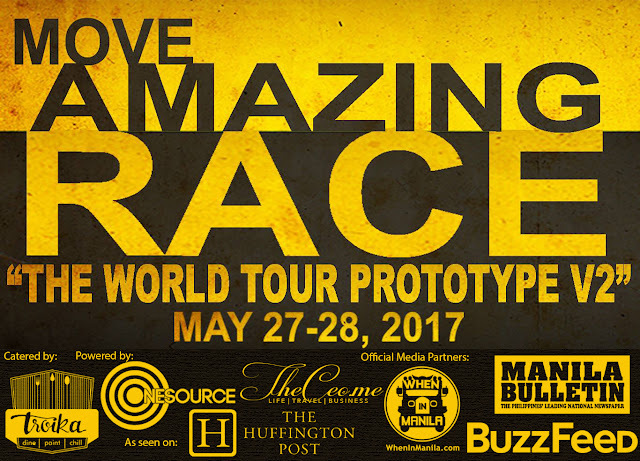 MOVE AMAZING RACE is on it's 2nd year. 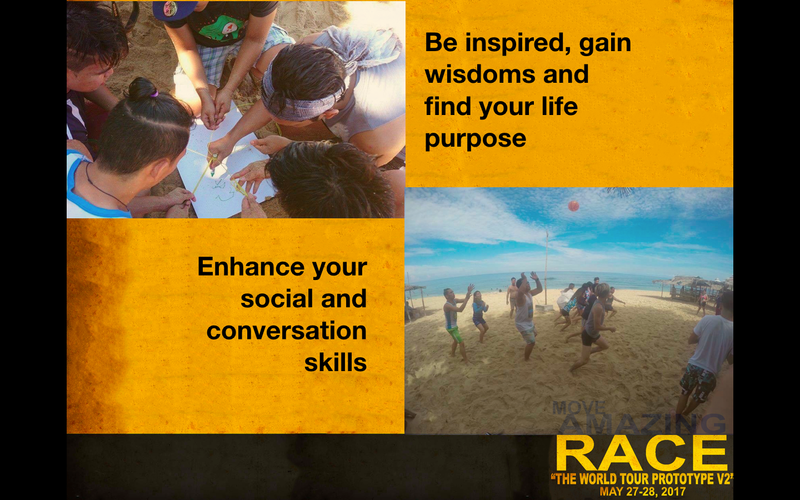 Everyone during the first batch experienced a solemn encounter during the "HUGOT challenge" and they've learned a lot about their selves and their life purpose which is necessary to live a quality life. Not only that, they went home from strangers into a family. This year, is much more bigger and better! 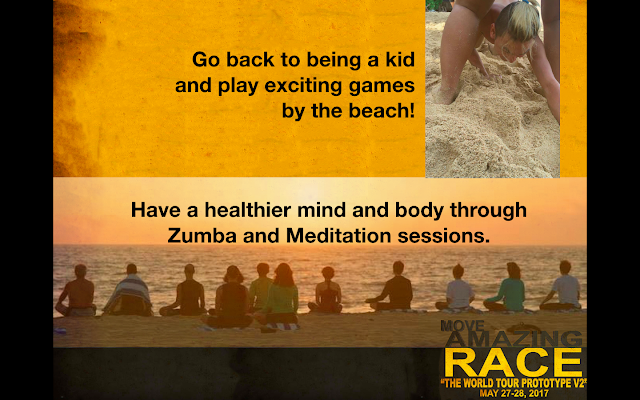 Because MOVE AMAZING RACE will be giving away tons of prizes! 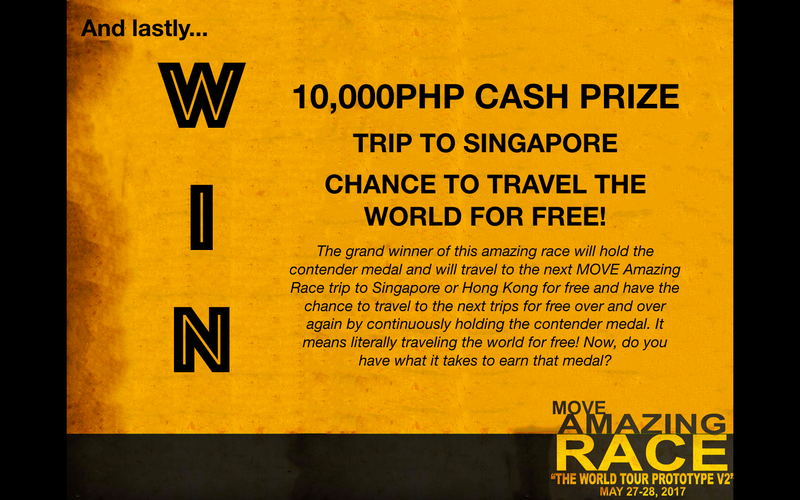 The best group who will win will receive 20,000php worth of Travel GC and 10,000php worth of freebies. The best member of the group will be the Grand Winner and will wear the Contender Medal and will receive 10,000PHP CASH PRIZE, A TRIP TO SINGAPORE, and a CHANCE TO TRAVEL THE WORLD FOR FREE!!! 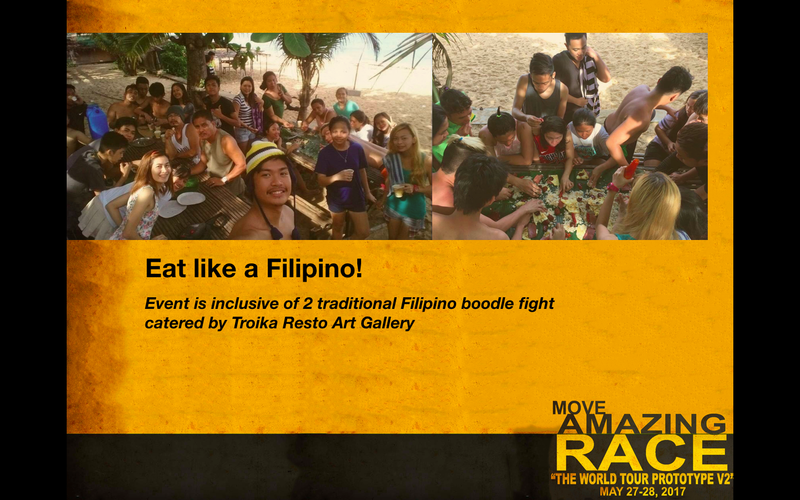 ❯❯To help participants realize the beauty of our own country that they doesn't need to go abroad to work. ​The above itinerary is just a guide & is subject to change without prior notice. 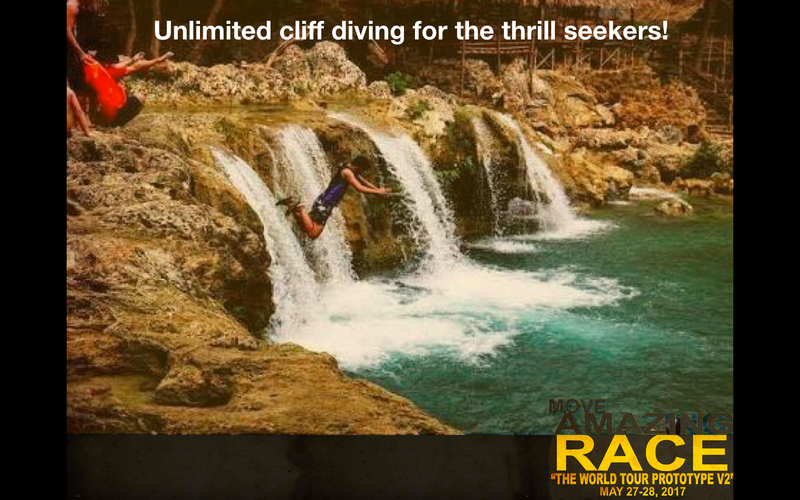 for a travel + life changing event, this fee is really reasonably cheap!! 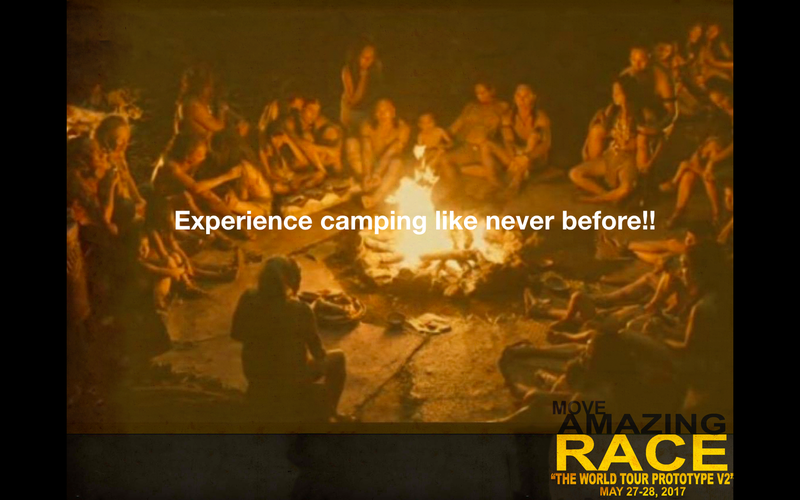 Compared to the music festivals and concerts that you are attending! And wait, there's more! Use the code CUTEANDDAINTY200OFF to get 200PHP Discount per pax!